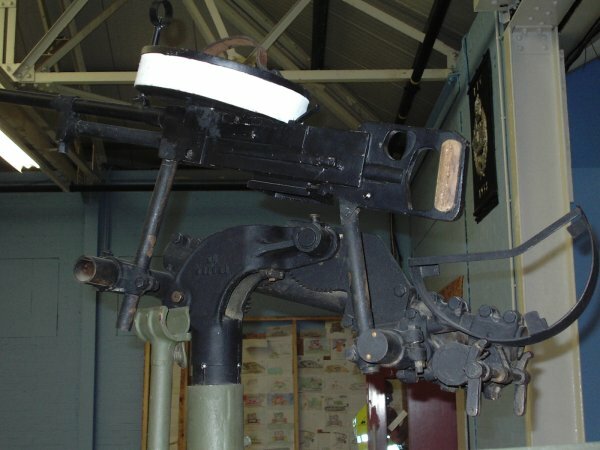 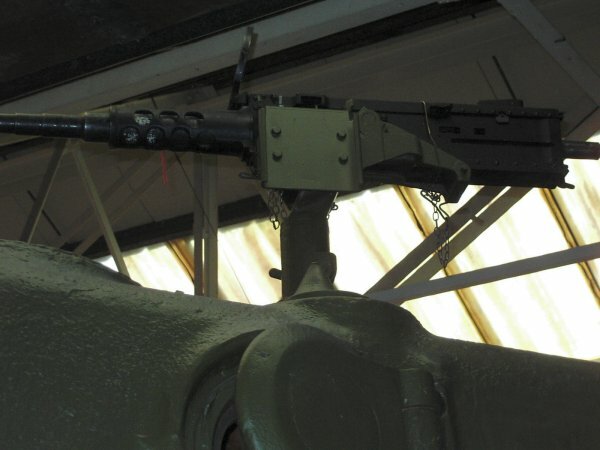 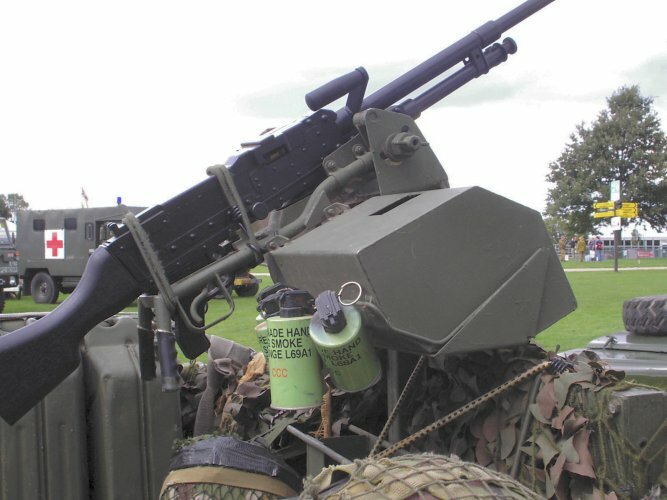 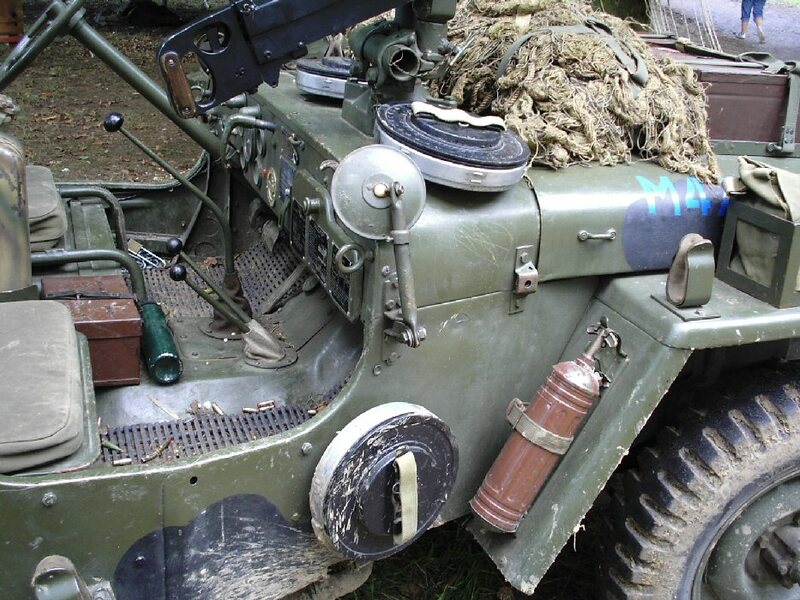 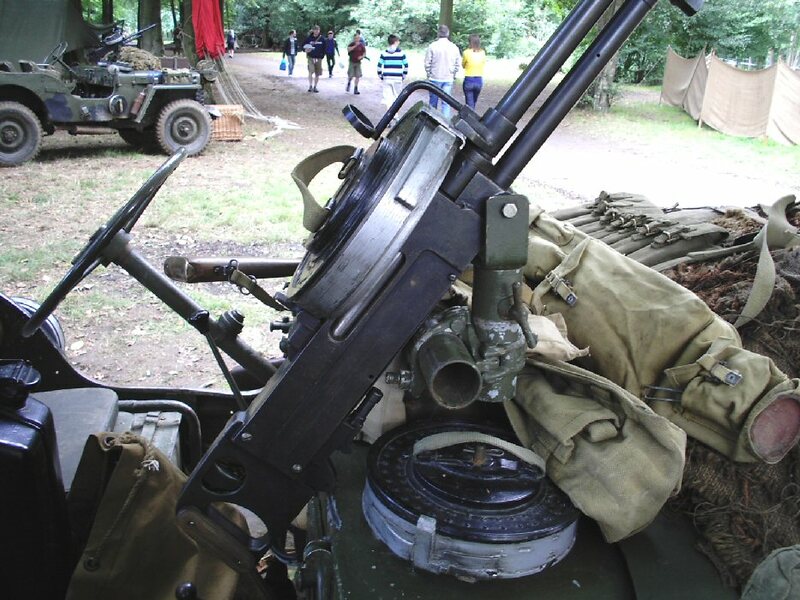 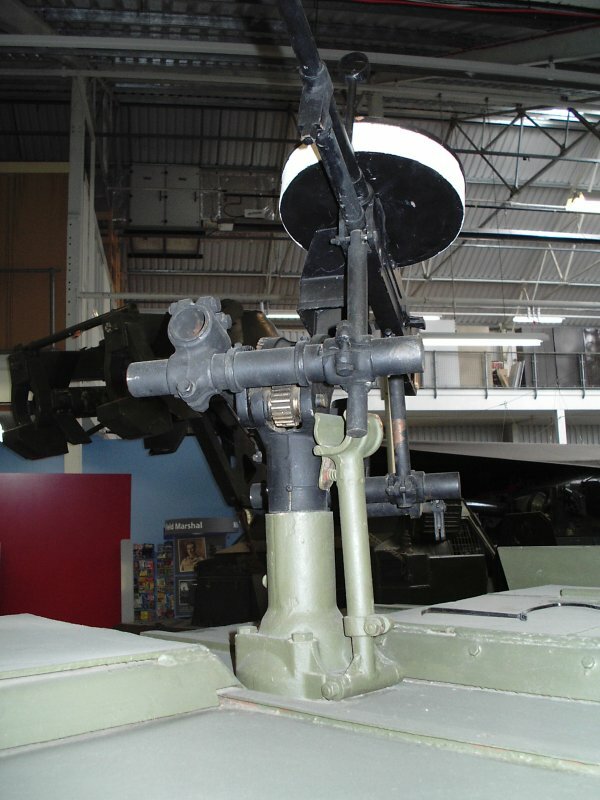 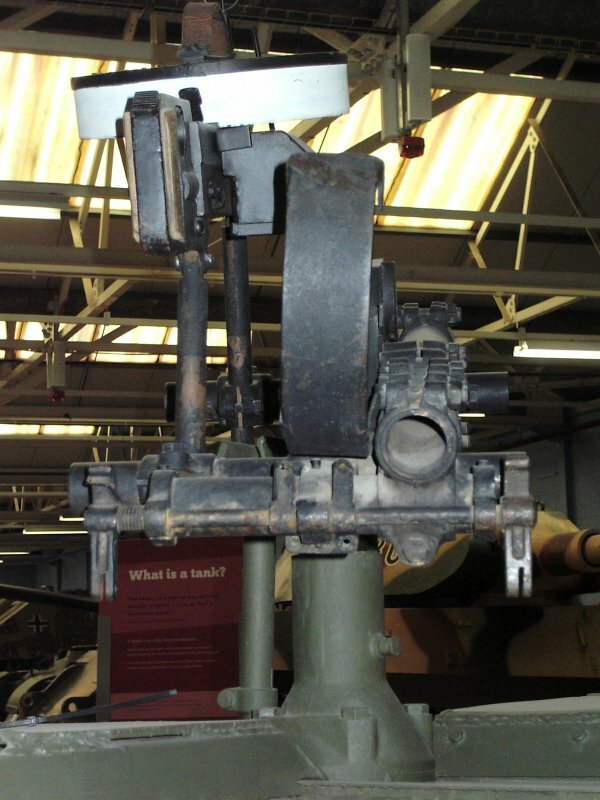 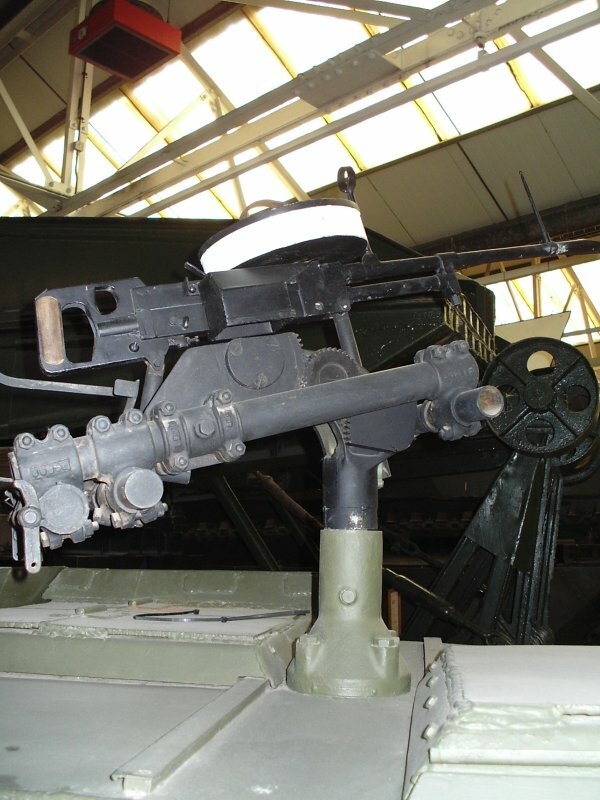 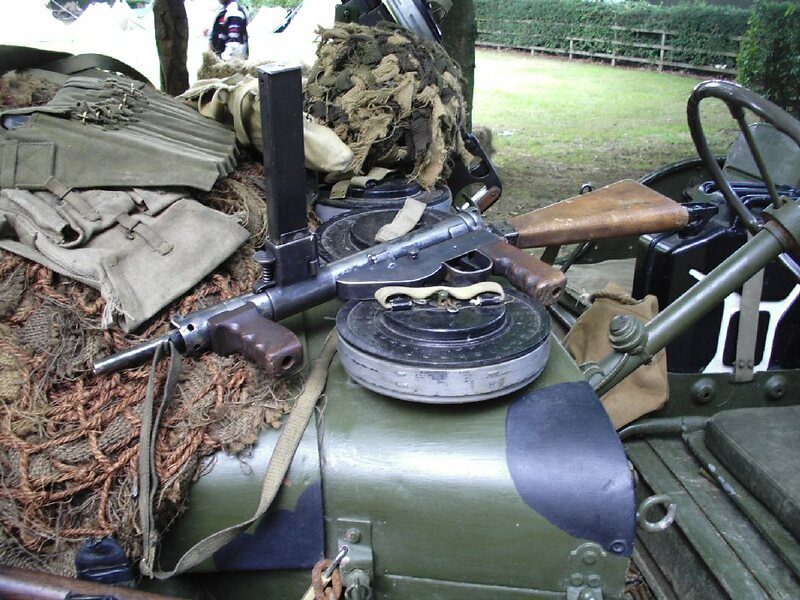 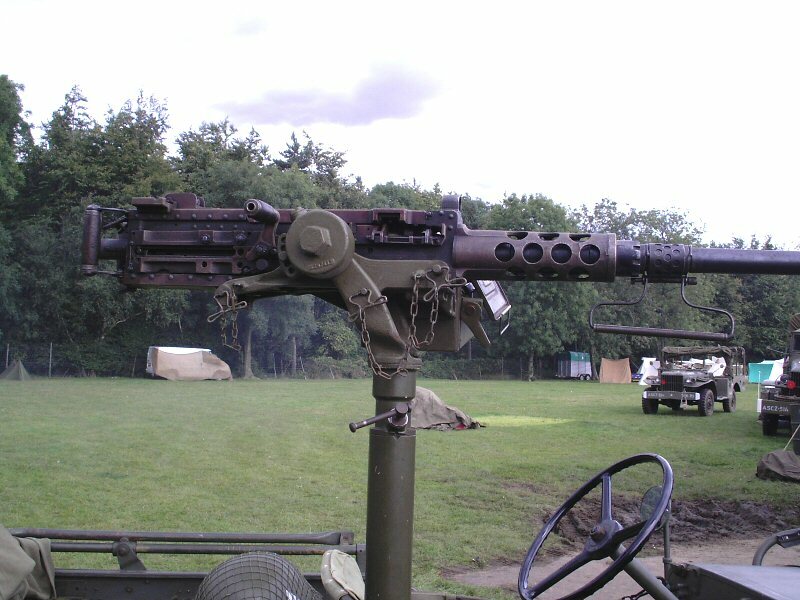 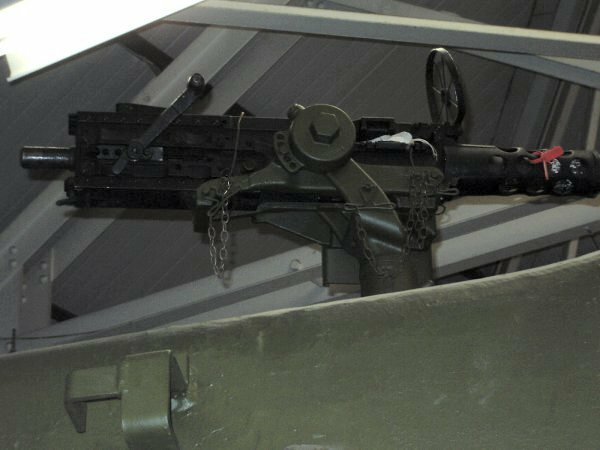 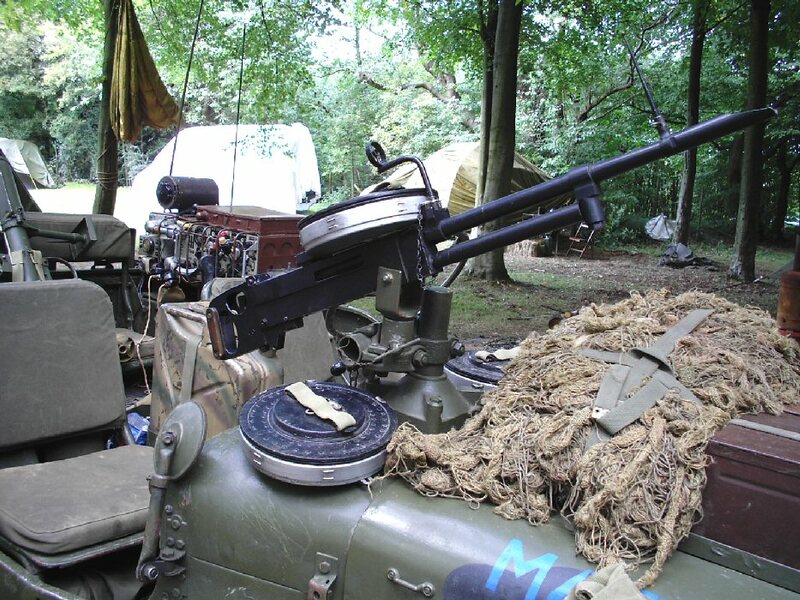 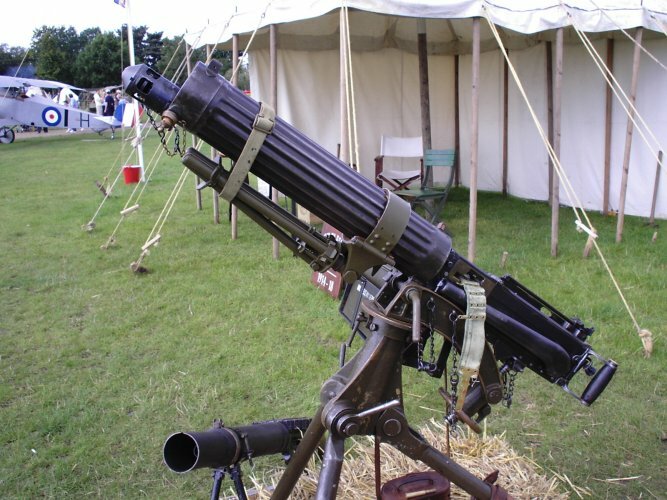 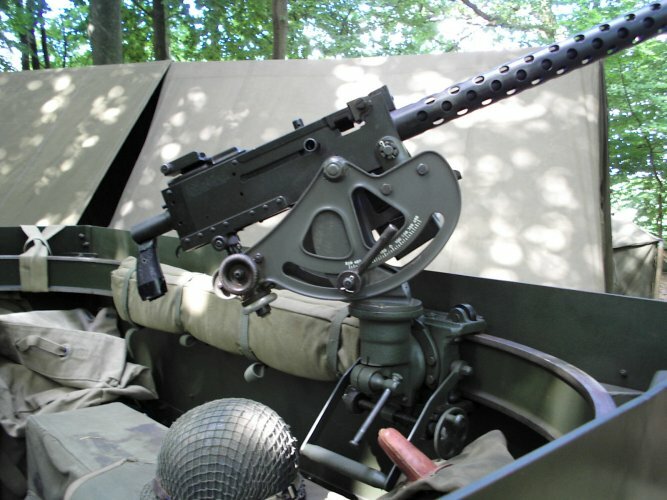 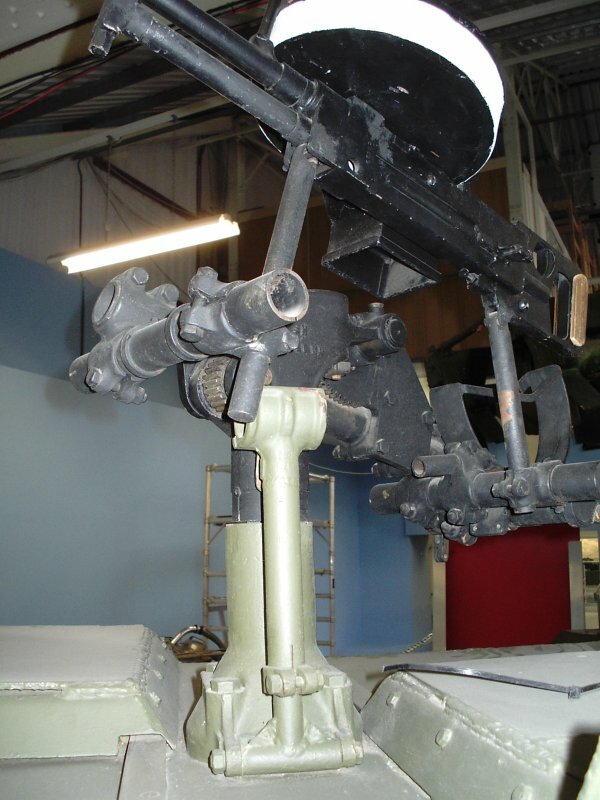 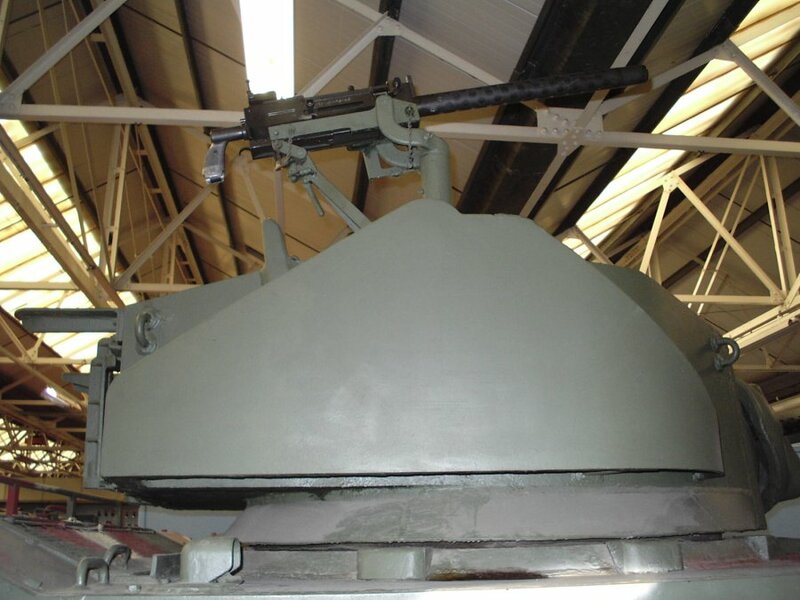 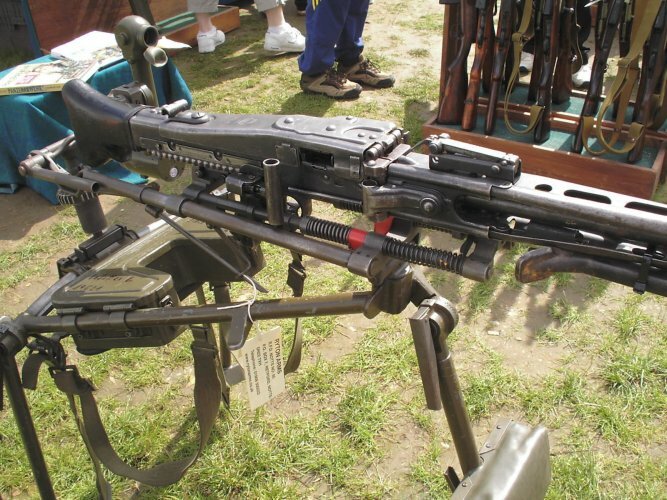 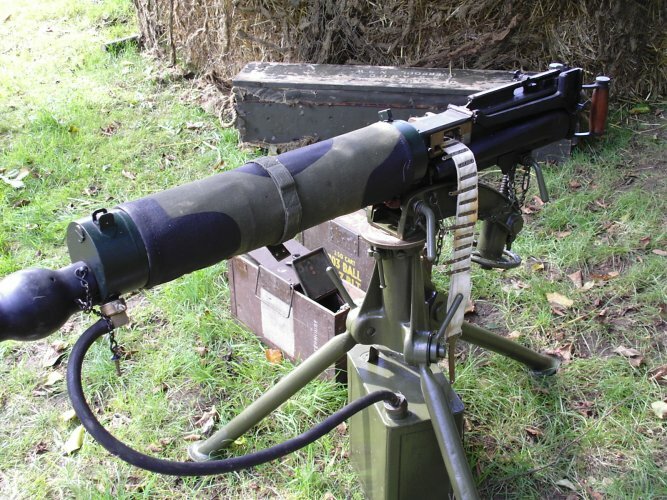 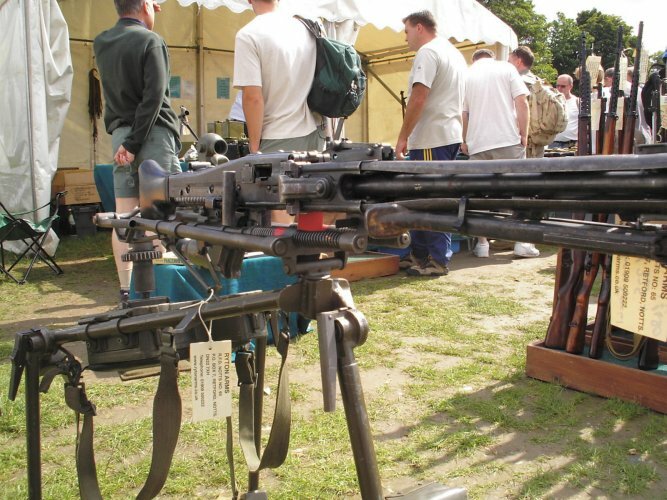 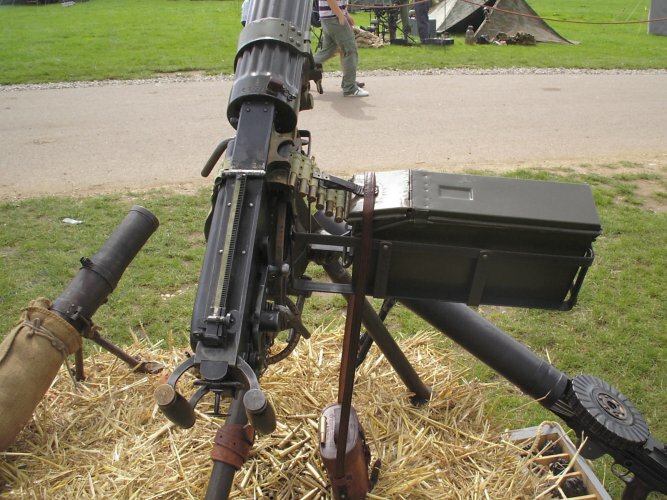 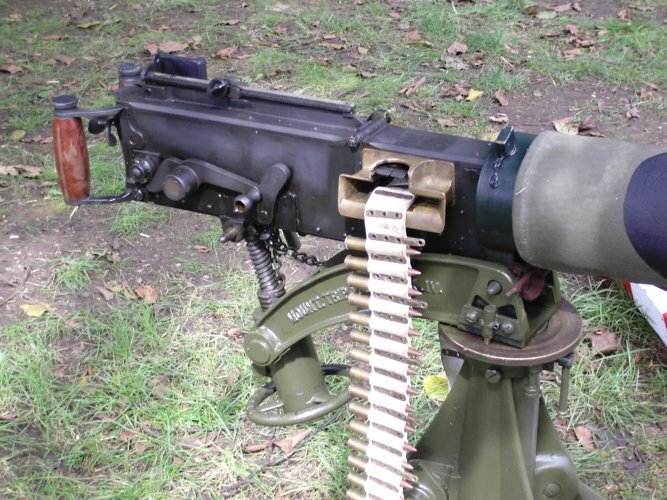 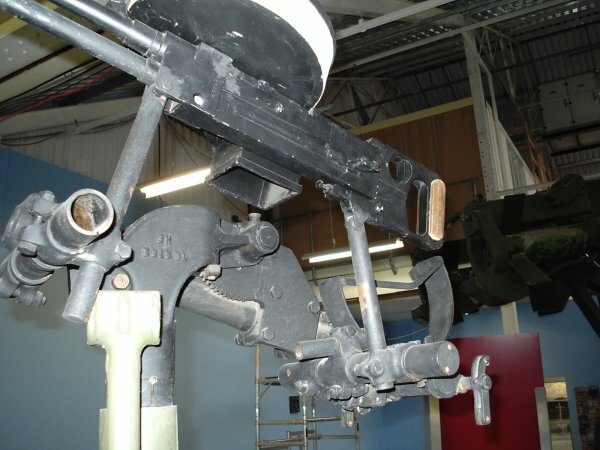 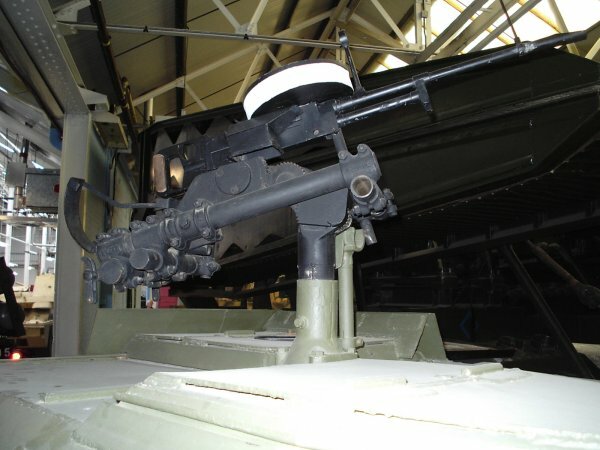 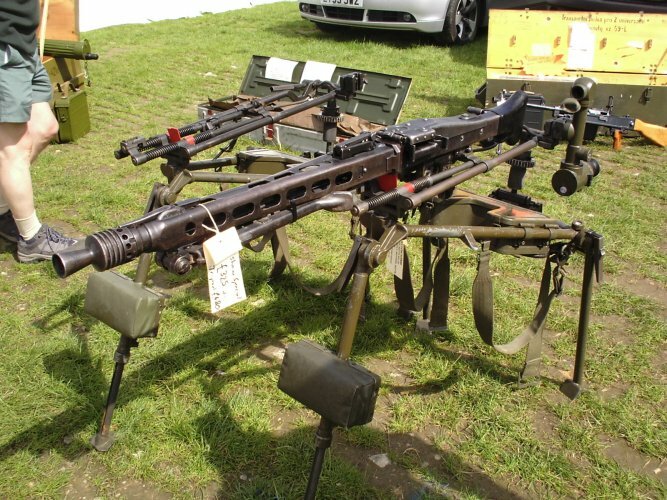 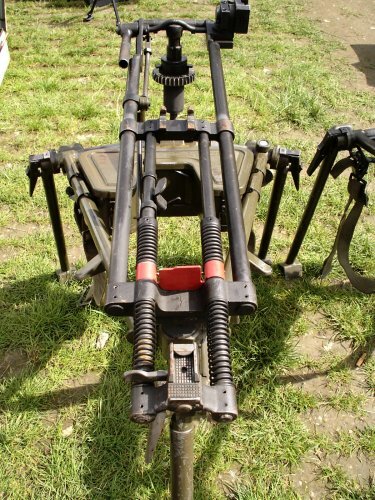 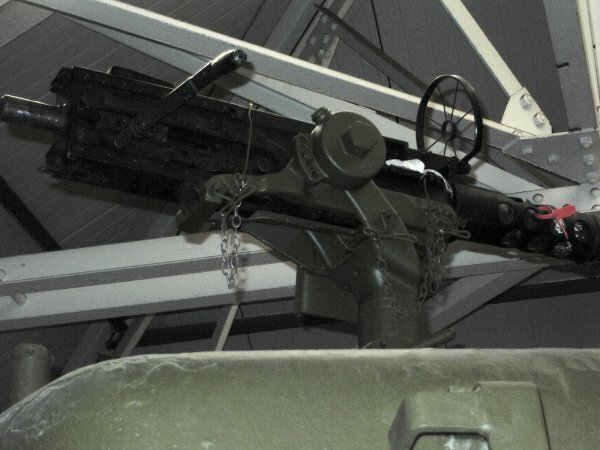 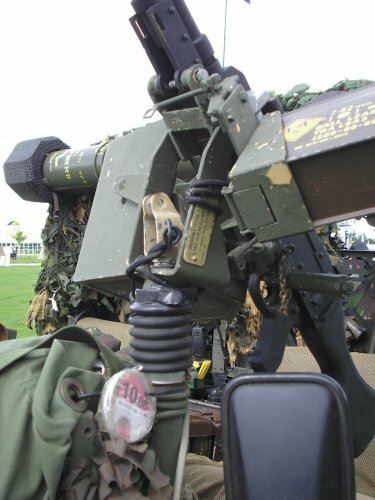 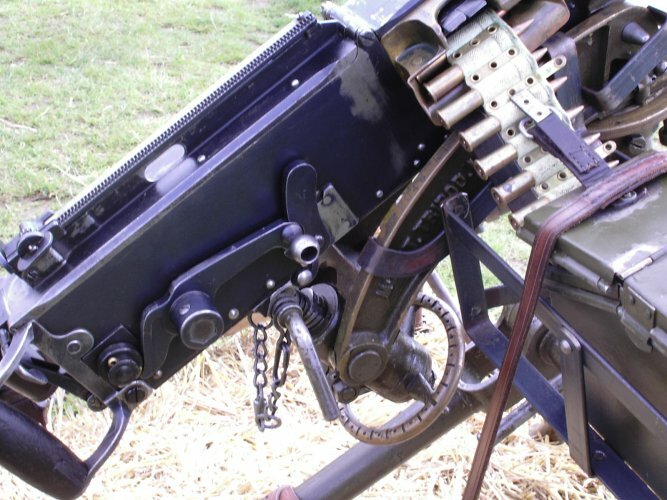 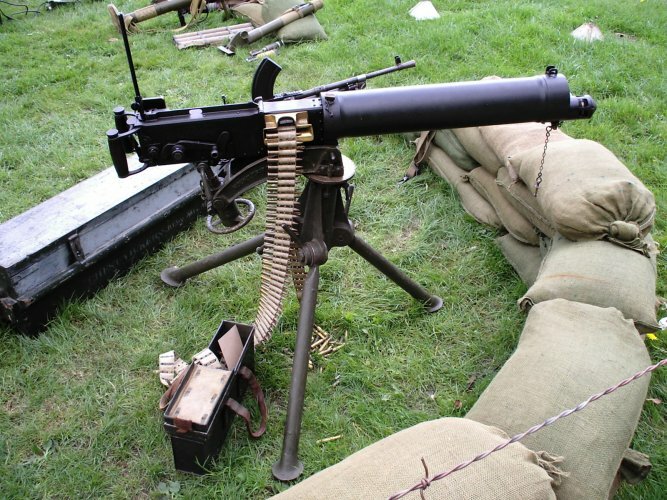 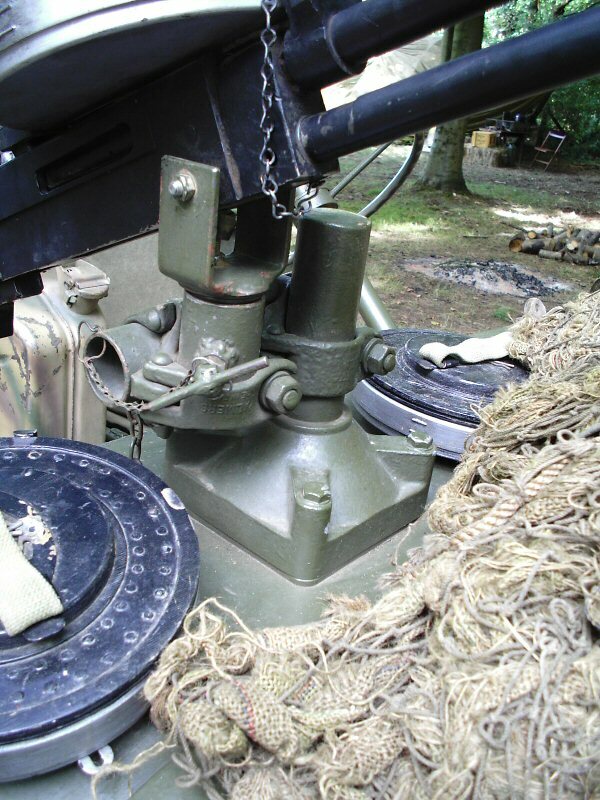 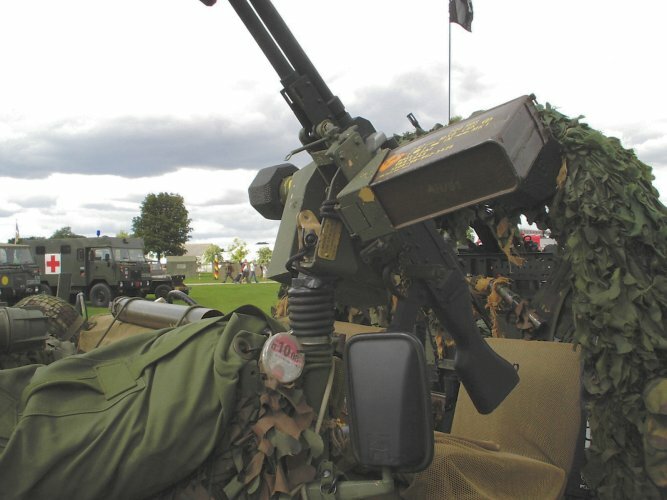 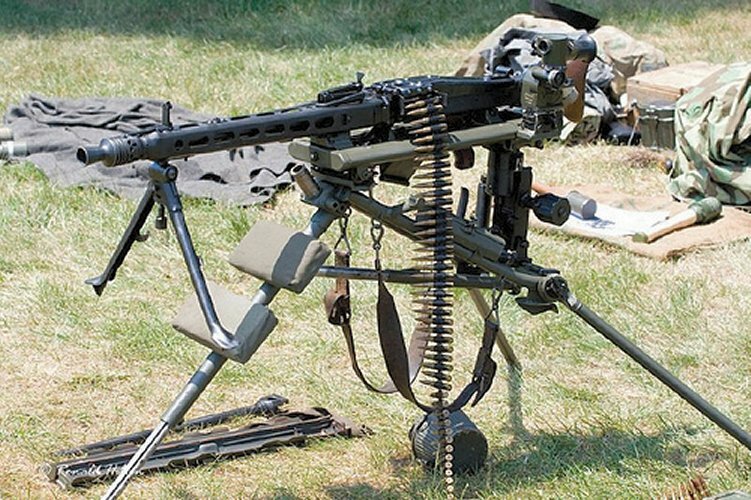 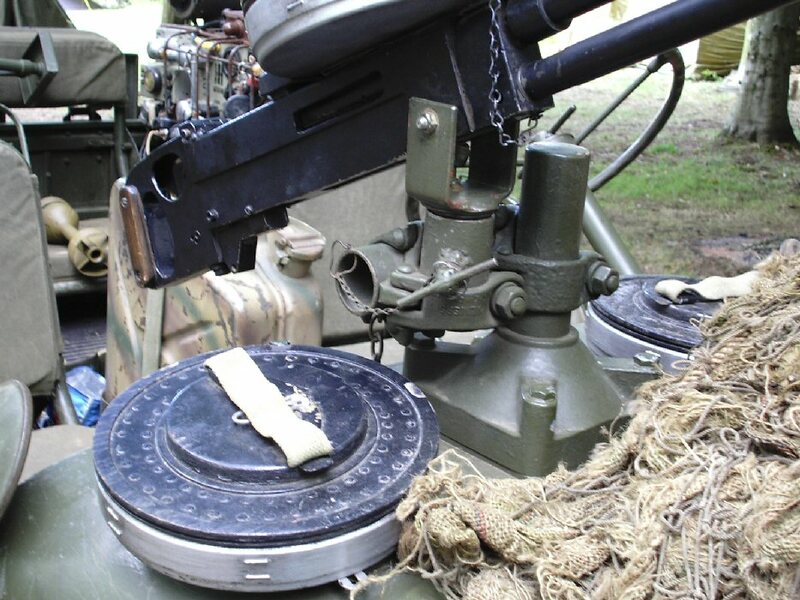 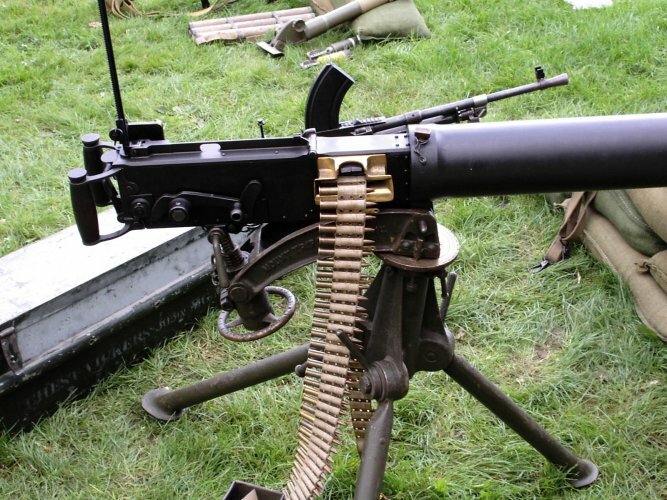 Welcome To My Gun Mounts Page. 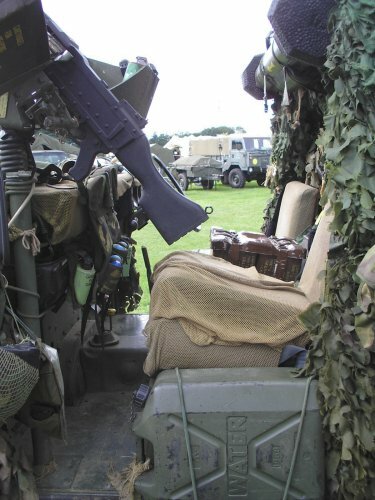 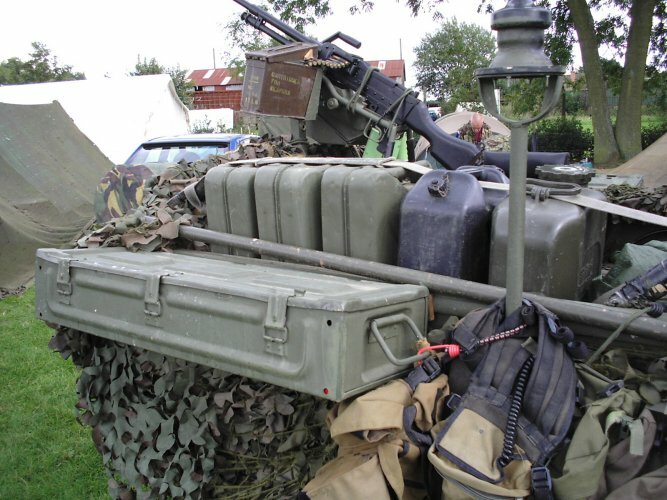 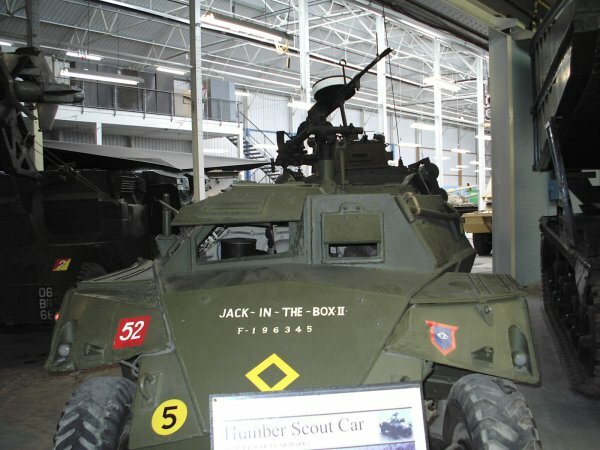 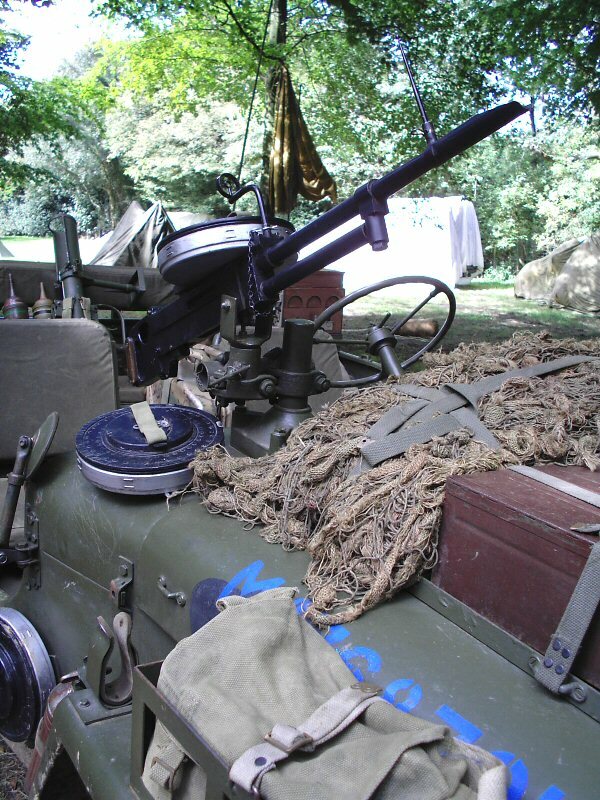 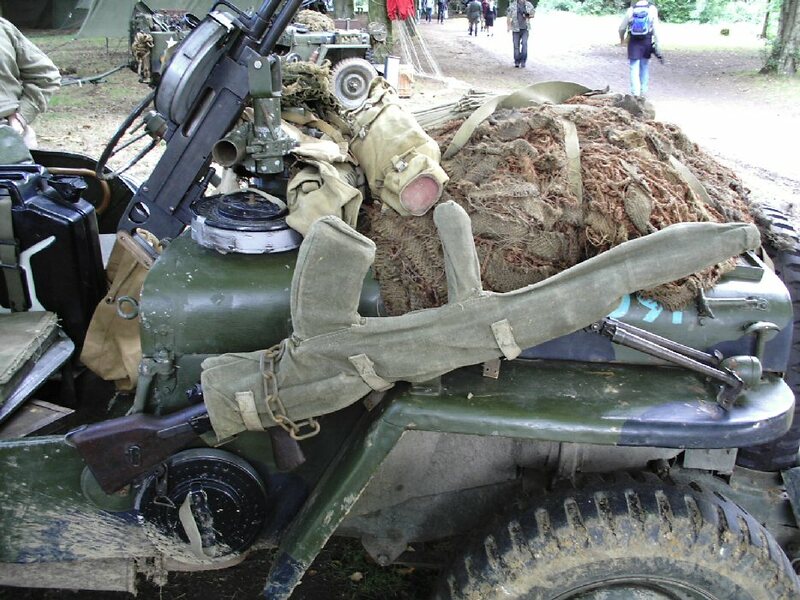 This is a page that I have made up with some of the photographs that I took whilst I visited the Bovington Tank Museum in Dorset, UK, the Detling show in 2007, 2008 and again in 2011. 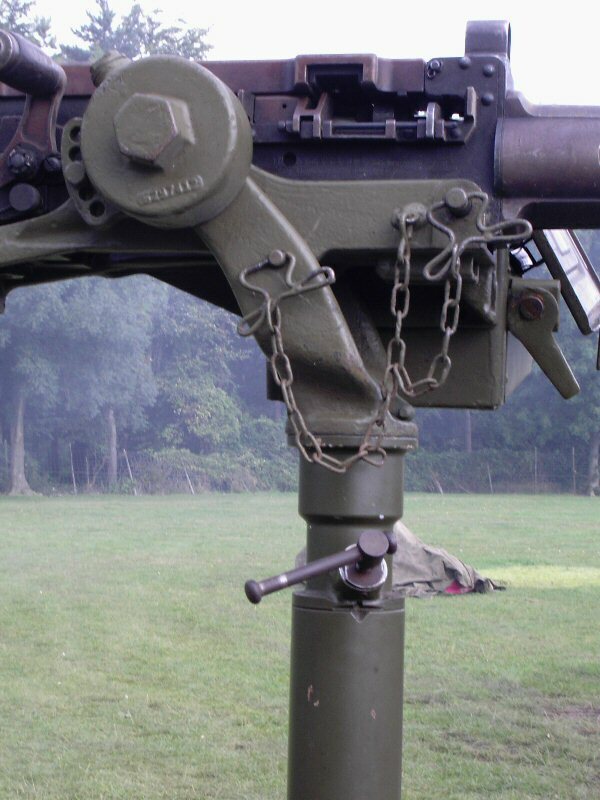 I have some of the images on other pages and I have combined them here. 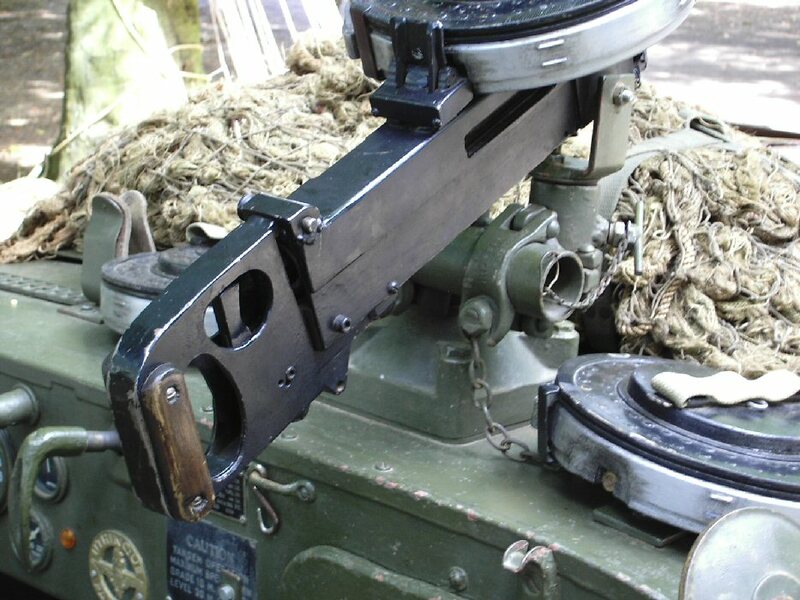 Many thanks to Actionman for these image links and Old Git for the information about the DiD gun.